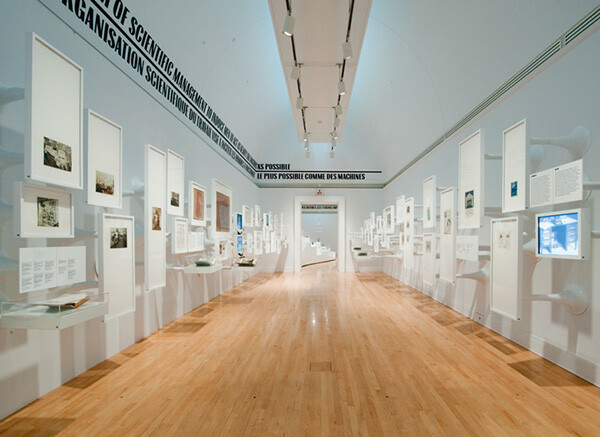 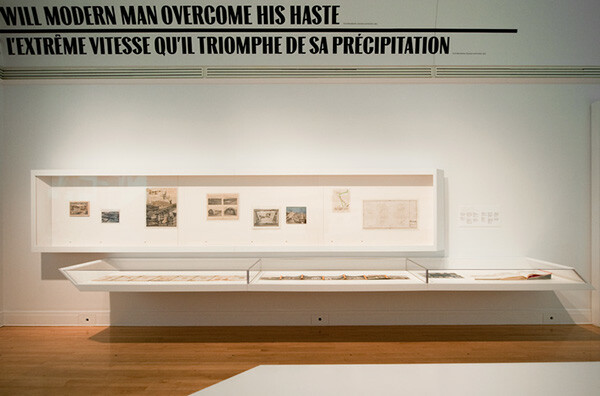 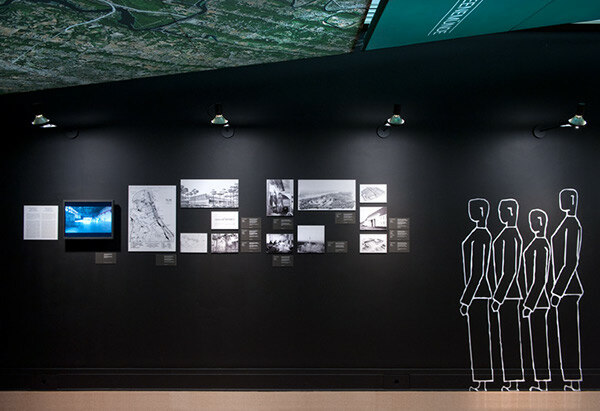 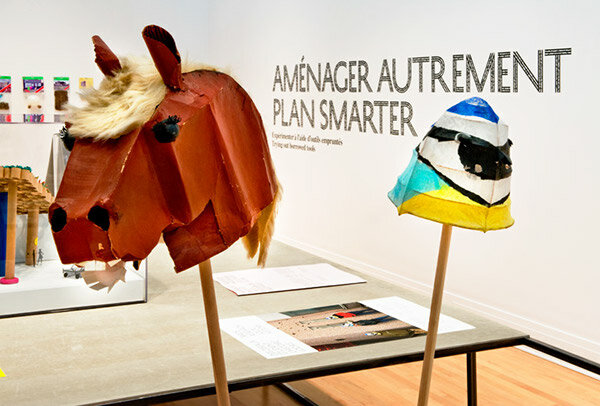 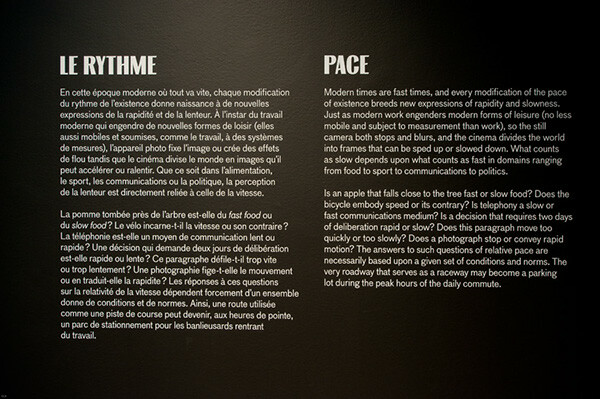 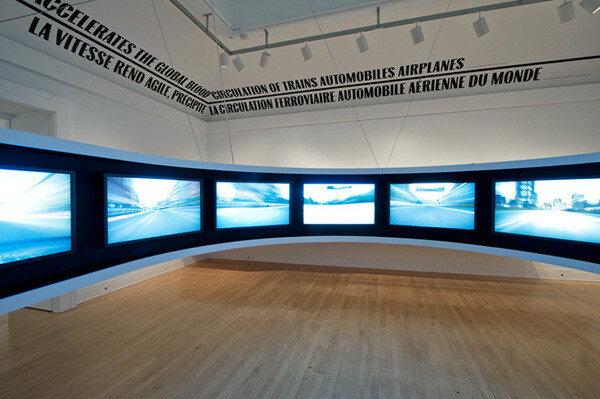 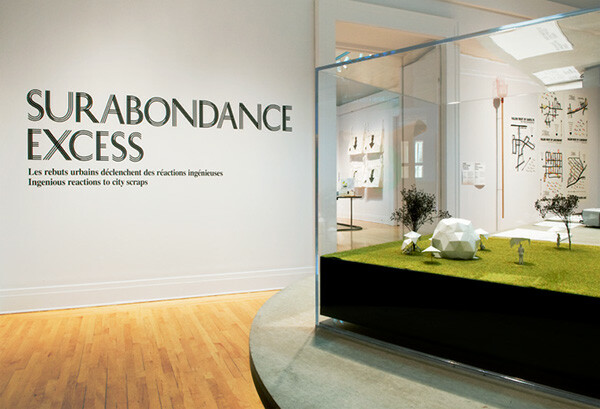 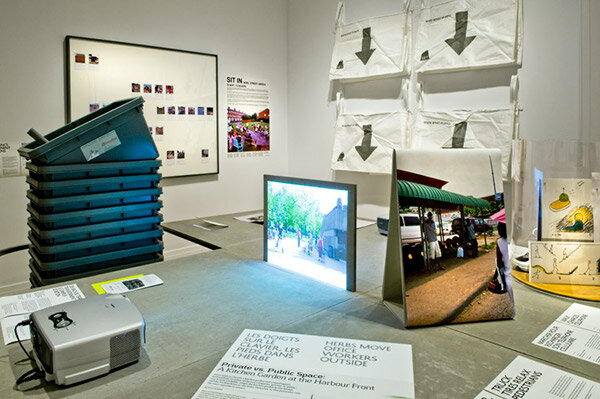 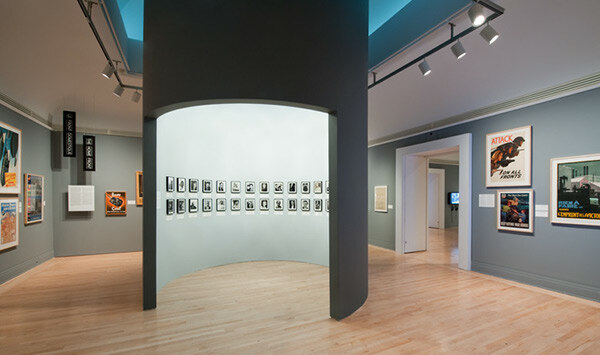 Since 2008, Project Projects has collaborated with the Canadian Centre for Architecture in Montreal on exhibition design and graphics for a number of significant shows, including Actions: What You Can Do With the City (November 2008), Speed Limits (May 2009), and Architecture in Uniform: Design and Building for the Second World War (April 2011). 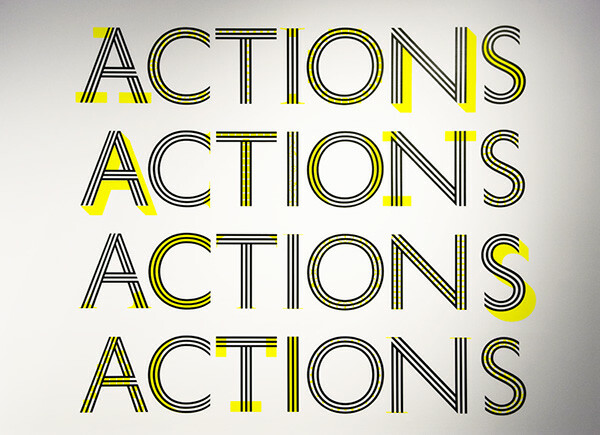 Actions explores how everyday human efforts can animate and influence the perception and experience of contemporary cities. 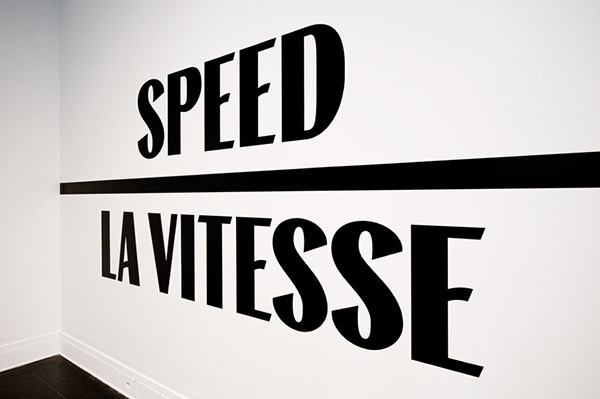 Speed Limits examines the pivotal role played by speed in art, architecture, urbanism, graphics, economics, and modern life. 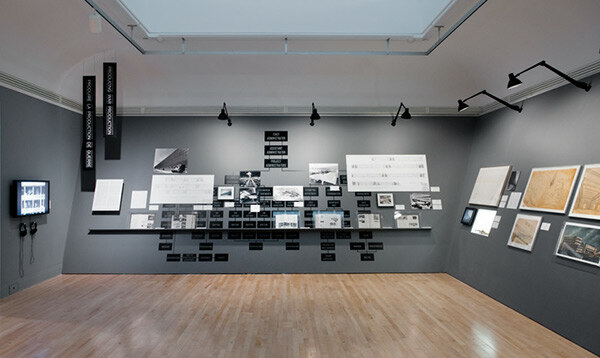 Focused particularly on material cultures of the industrial and information eras, the exhibition marked the centenary of the Italian Futurist movement. 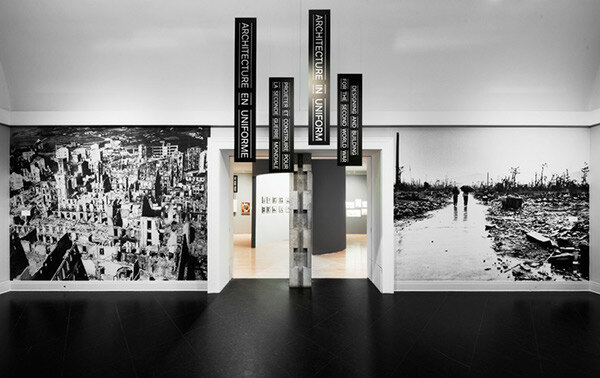 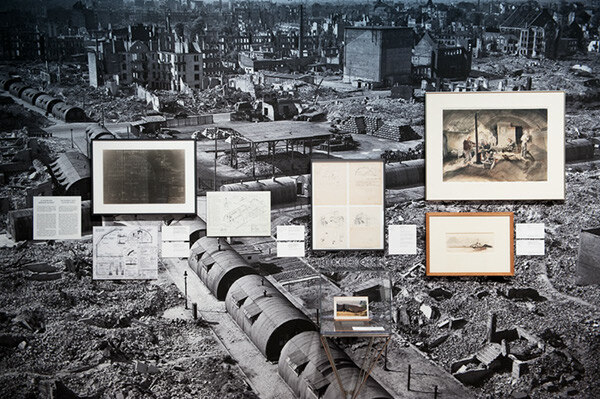 Curated by Jean-Louis Cohen, Architecture In Uniform fills a significant gap in the history of architecture by investigating the far-reaching contributions made by architects and designers on each side of World War II.